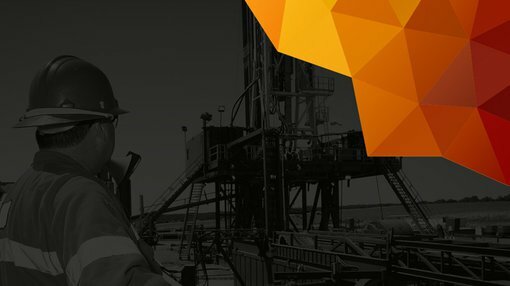 Transerv Energy (ASX:TSV) will conduct heavily anticipated flow testing of both Warro-5 and 6 this month after the ASX-listed oil play confirmed both wells had been stimulated successfully. It told the market today that it had conducted hydraulic fracturing operations at Warro-5, with a “sustained gas flow with a continuous flare” observed during clean up flows. Unfortunately for TSV no metering equipment was on hand to measure the gas flow. Both wells will now be completed for production testing from key intervals, which should give TSV a better idea of what kind of production profile any potential production wells in the area could have. Gas flow testing is expected to start in the second half of this month and run through both the first and second quarters. The current estimates of the size of the field has it at 11.6 trillion cubic feet (Tcf) of gas on the high side, with a high contingent resource of 4.3Tcf, but these estimates do not include the effects of flow testing. Both Warro-5 and 6 are in the onshore Perth Basin, which has been pegged as one of the more promising petroleum basins onshore Australia. While larger onshore plays exist to Australia’s north and north west, the Perth Basin has the advantage of being close to the robust south west WA gas market. At the end of September TSV completed the Warro-5 well down to 4422m, hitting a massive gross gas-bearing interval of 175m, with 130m of net pay within three stacked sand intervals, with the gas column 60m deeper than anything previously encountered at Warro. Warro-6 on the other hand was completed down to 4462.5m, deeper than Warro-5 as TSV wanted to test a deeper horizon. The well hit a gross interval of 315.5m, with net pay of 210m. Crucially, both wells finished ‘in gas’, meaning that there is the potential for deeper gas down the road.